Kodak Tri-x 400 is considered the classic black and white film , once the most popular B&W amongst photojournalist until demand for colour took over . It was introduced in 1954 in the 35mm format and has only undergone a few minor engineering changes in its lifetime ,but in 2007 it went through a major change and received a new designation - Kodak T-max 400( slightly less contrasty and has a finer grain ) . Both are still available today. 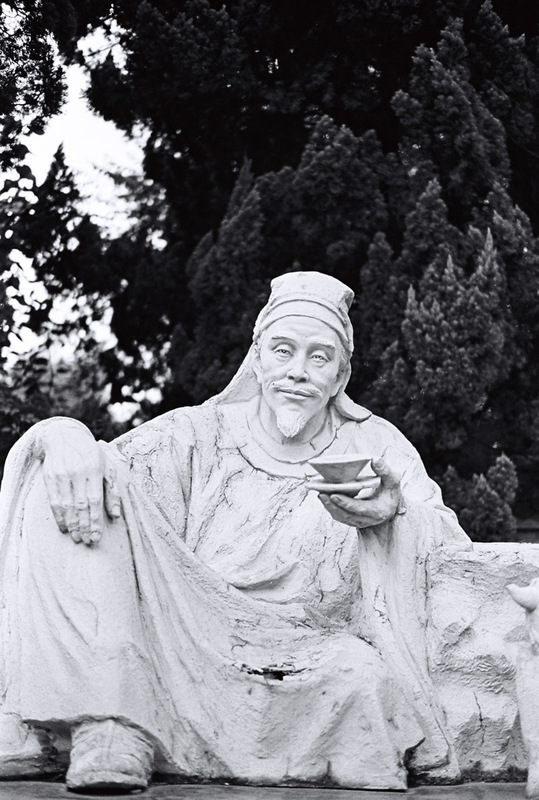 These shots were shot around a small park at the crossroads of Gong He Xin Lu and Yanchang Lu.